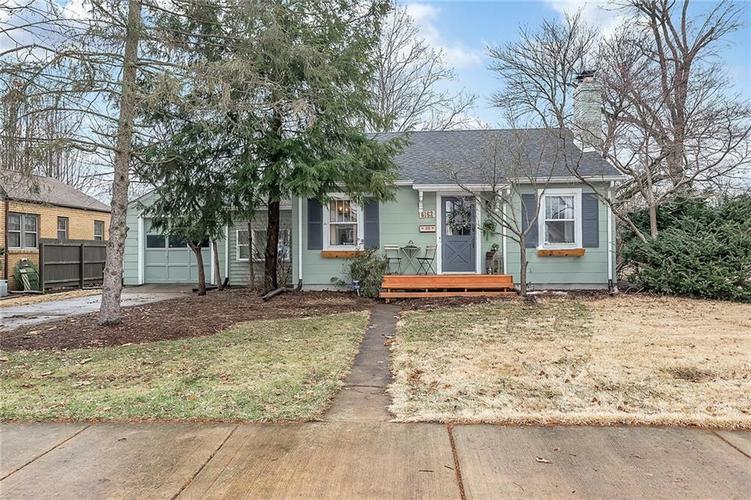 Adorable cottage style home right in the heart of Broad Ripple! Perched on a double lot, this quaint Broad Ripple beauty is ready for you to move right in! Period character shows well through the wood burning fireplace, gleaming hardwood floors and crown molding! Fenced in backyard, attached garage and much more! This one is calling your name! Directions:From College and Broad Ripple Avenue, east on Broad Ripple Ave. approx. 1 mile to Indianola. South on Indianola to 6162. Or, From Kessler and College, east on Kessler to Indianola. North on Indianola to 6162.